You'll feel like you're there when you play the above rapid fire 2015 Aurora Healing Festival Slideshow! 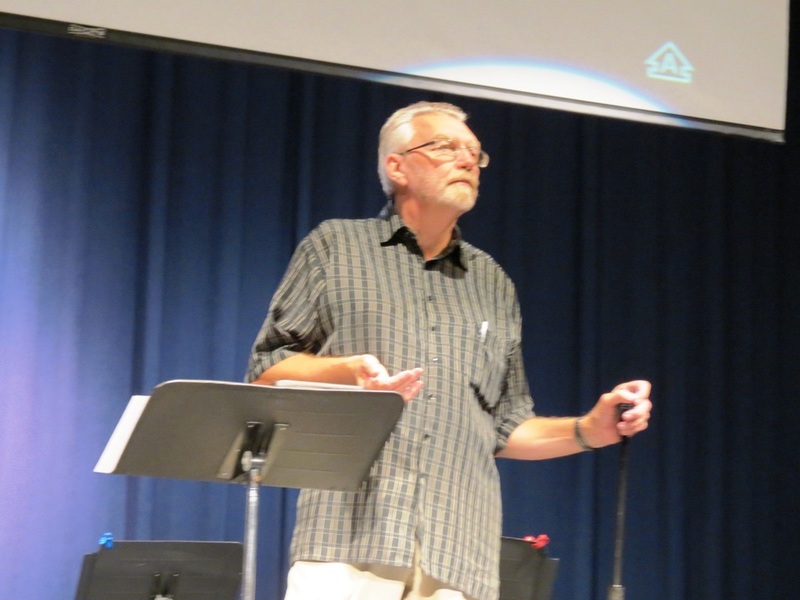 Pastor Peter Bryk opened the 2015 Aurora Healing Festival in prayer. and set the atmosphere for what was to come in the High School auditorium in Aurora! View a few of the Aurora testimonies here. God answered prayers! His children received healings! And our Lord and King was glorified! Take a look at this video to see what all the excitement is about!